With the start of a new season comes the feeling of a fresh beginning. Fall is a very special season for that reason. With the first day creeping around the corner (September 22nd) I decided to share with you 10 reasons why you should be just as excited for the change in season. I don’t know about you but I can have soup year round! However, it feels different when you have a hearty bowl of soup, chili or stews in the fall season. It almost feels more festive! 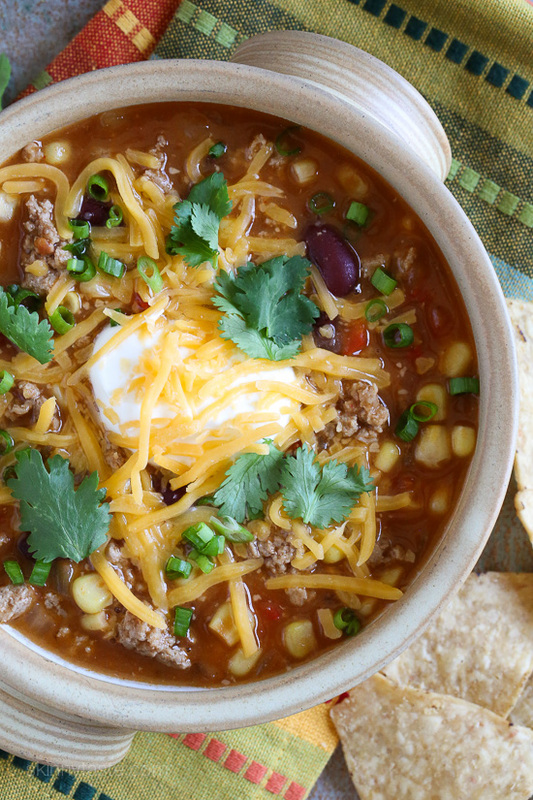 I have a slow cooker full of Turkey Chili Soup simmering right now and the smell along warms my home. This list is all over the place right? 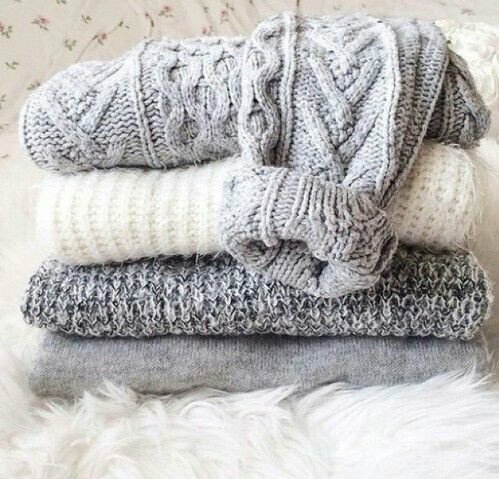 Fall is the perfect weather for a heavy knit sweater without the need for a coat. This to me is the perfect feeling. Not having to be weighed down with a coat just yet, but still needing to layer up to stay warm. Thankfully the suede trend hasn’t left us just yet. I love suede skirts, boots and even pants! Obviously you couldn’t really wear this look in the summer, but hello fall and hello new suede boots. You’ll remember that last year I hosted my first ever Fall Themed Brunch. It was an amazing time to say the least. In the fall, I think people look to do more things indoors vs. going out all the time. There’s nothing like a friend who’s willing to be the hostess with the mostest. That’s usually me! Fall allows for the perfect opportunity to put your hosting skills to the test. Invite a few friends over for a themed game night, host a Halloween party or even a girls night slumber party, trust me, you won’t regret it. If I could, I would most likely wear turtle necks year round. 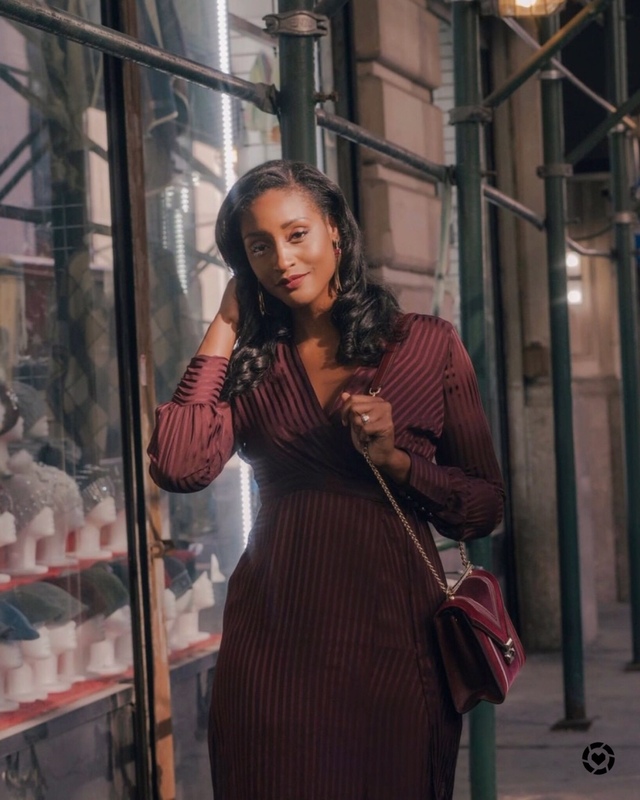 There’s something so classic about them and given the right one you can instantly make any outfit look more polished and put together. I’m a minimalistic chick when it comes to my dressing. I love comfort over anything and tight, fitted turtle necks give me that. Thank you, fall! Who doesn’t love good high boots? They give outfits a more edgy, interesting look. Last year, I went a little crazy on the bootie trend and didn’t really find the right pair of high boots. That’s my goal this season. I want to find the perfect pair of high boots, early! 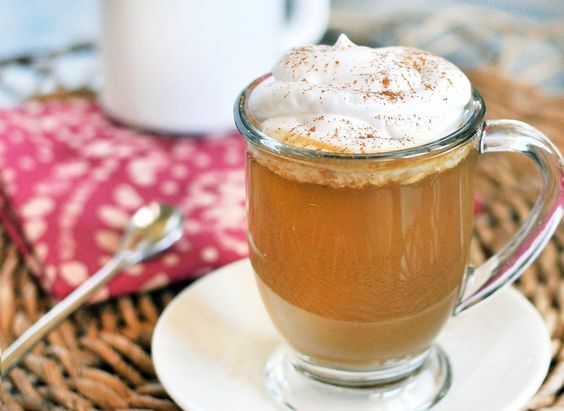 I’m not a crazy fan of the pumpkin spice trend, but my suggestion is if you want said beverage, make it yourself! All you need is the actual pumpkin spice 🙂 I love the seasonal spices that go along with fall! They of course add to the festive appeal of the season. 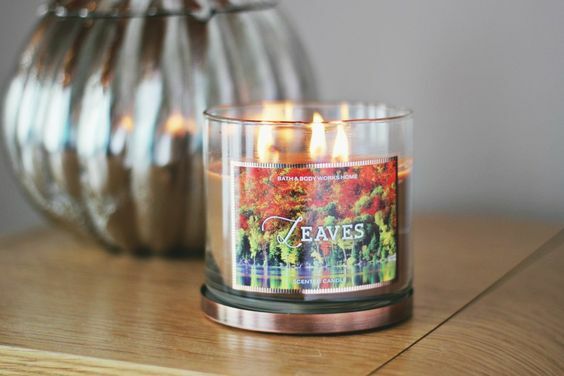 Nothing says welcome to a warm home like fall themed candles. I use candles year round and usually go for a lighter, every day scent but for fall I love going for something a little more seasonal. Cinnamon, pumpkin, autumn leaves etc. 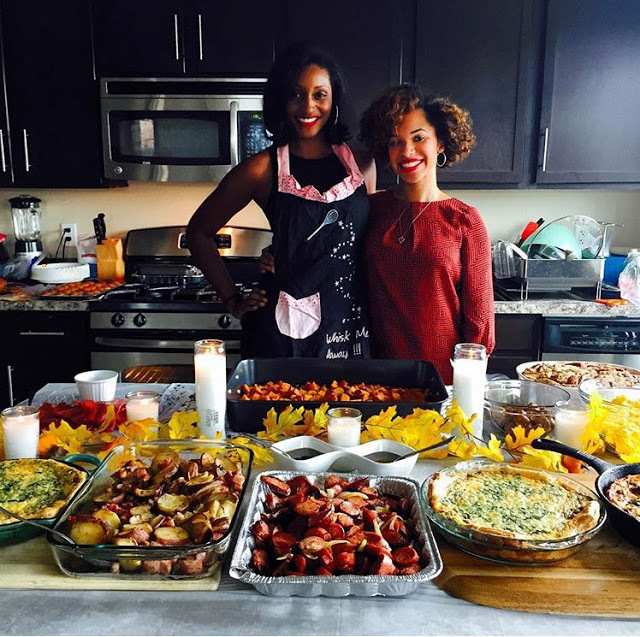 For my fall themed brunch last year we made delicious apple cider mimosa’s and they were a hit! Take the opportunity in the fall to make your cocktails bit more festive. 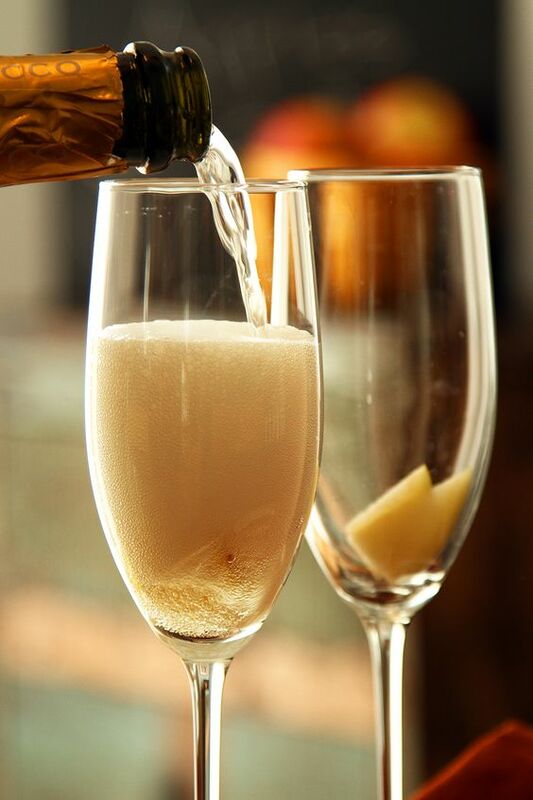 Whether you are enjoying it yourself or it’s being served to friends, the seasonal touch will be appreciated! 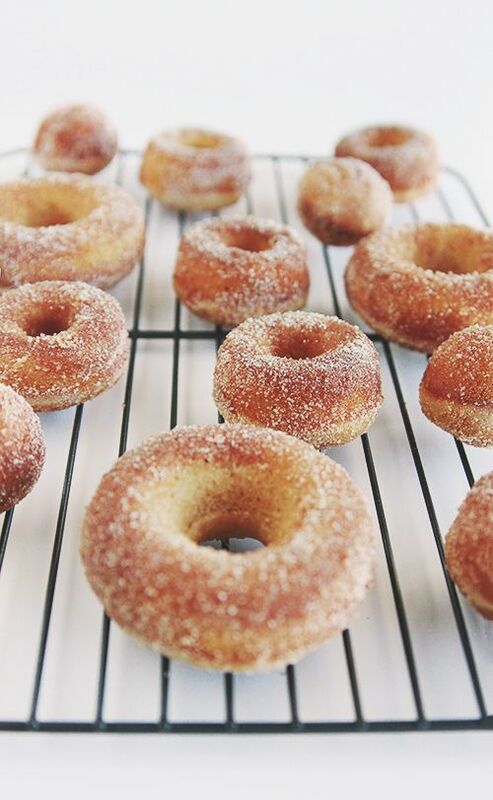 I first fell in love with apple cider donuts when my boyfriend and I went to a farm in Connecticut in the fall 3 years ago. While on the farm we went to the market and they were selling these fresh apple cider donuts covered in cinnamon sugar. This was life. The donuts were warm and soft on the inside and had the perfect level of sweetness. I usually don’t go crazy over sweet treats, but this right here is why fall was created. They were so good! Not to worry, you can find these sweet donuts at practically every grocery store or farmers market during the fall season. What else gets you excited about the change in season? Lets me know below!